A whole house remodel visually, structurally, and functionally transforms your Fairfax County home in a way smaller renovations do not. Executed properly, it maintains everything you love about your current home, but makes it better suited to your family’s current lifestyle. It also has the potential to increase your home’s value. Does your growing family need more space? Do you need living quarters for aging parents? Maybe you bought your home because you loved the neighborhood, but you want it to better reflect the way your family lives. Remodeling your entire house is a great way to improve its comfort, style, and function. Whatever your reasons for taking on this big project, a whole house remodel may be just what the family ordered! The design build process in a whole house project provides a way to protect the integrity of the build while staying on budget. When all design work is done in one location, questions are answered more quickly, design decisions are integrated, and surprises are dealt with on the spot. An integrated communication process means your whole house remodel stays on track regardless of its scope. 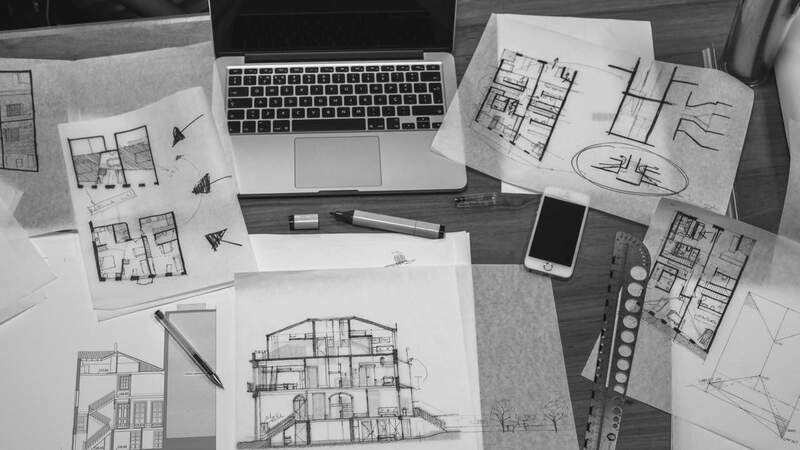 Whole house remodels are complex and typically involve multiple design plans, as well as all the systems of your home including electrical, plumbing, heating, and HVAC. You may want to replace your roofing, add decking or stairs, or add on another room. When it’s time to sit down and plan your whole house remodel, keep these factors in mind and the process will be that much less stressful. It should be fun planning the home you really want to live in! Start the budgeting process with setting priorities based on your “must have” and “nice to have” design ideas. This will help your designers focus on the options that most matter to you. 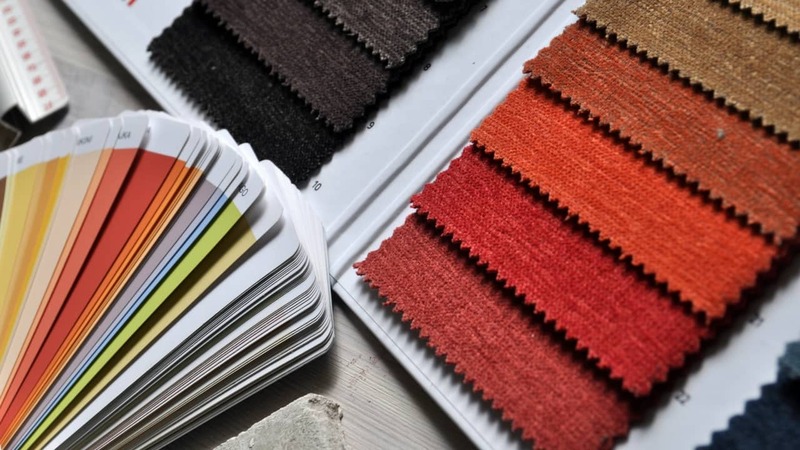 There’s typically quite a bit of compromising in a whole house remodel budget and your design team can be extremely helpful in laying out options that allow you to get the look you desire while staying within your budget. Square foot pricing is convenient, but it rarely matches reality. There are always mitigating factors that affect your remodel’s total cost. Wall removal, fireplace installation, furnishings, fixtures, add-ons, and upgraded systems all affect your bottom line. Your builder manages your project from start to finish, guides the entire team on design solutions, chooses and consults with tradespeople, handles permits and inspections, coordinates scheduling, provides accountability, and much more. The ideal design build firm is one that takes the burden off you for making decisions in areas you’re not knowledgeable about, but keeps you at the center of every decision. Think of your design build team as a fresh set of eyes that can answer your questions and help you see your way through the myriad of choices more clearly. What day do you want your whole house remodel to be completed? Barring any surprises, your design build team can then plan a realistic schedule and start date. 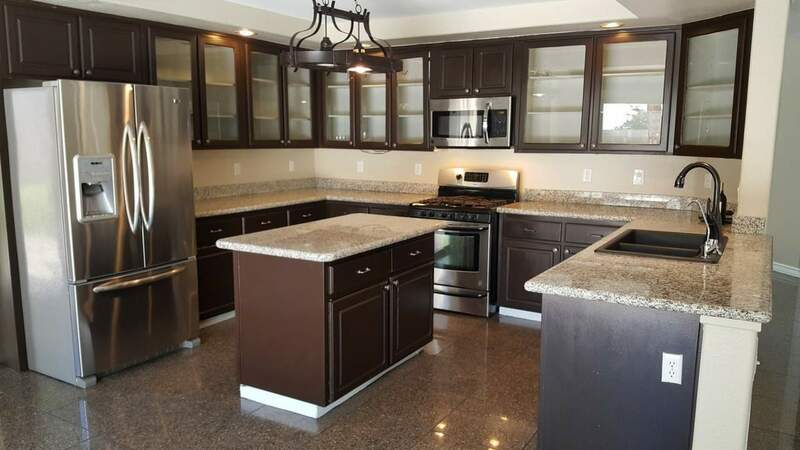 Kitchen remodels with custom cabinets and countertops, new fixtures and appliances. Updated living room with French doors, fireplace, wall removal, built-in storage. Converted garage or garage addition. Master suite with spa-like bathroom. Changes throughout the house may include replacing flooring, updating electrical fixtures, installing new lighting, adding new window surrounds and trim, and more. Foley Development Group is an award-winning residential design build firm that has been designing, building and remodeling homes in the greater Northern VA area for over 30 years. Our firm’s design build process ensures you get the home you want, on-time, on budget, with the least amount of stress or surprises. Need some further inspiration on how to transform your home? Visit our case studies gallery to explore the possibilities, and then schedule a free consultation to go more in-depth with our design team.